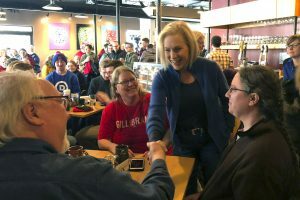 DES MOINES, Iowa — Advocates for gender equality are reckoning with what one called a “wonderful challenge” — four or more women running for president in 2020. For now, many women are basking in the success of the November elections that sent a historically diverse class to Congress. Crowds gathering in cities nationwide January 19, for events tied to the third annual Women’s March. 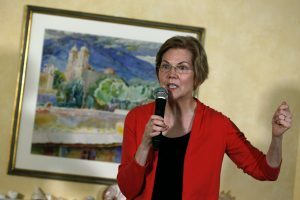 Massachusetts Sen. Elizabeth Warren last month became the first woman to launch a presidential exploratory effort, joined shortly afterward by New York Sen. Kirsten Gillibrand, Hawaii Rep. Tulsi Gabbard and Sen. Kamala Harris of California. Sen. Amy Klobuchar of Minnesota is also considering running.